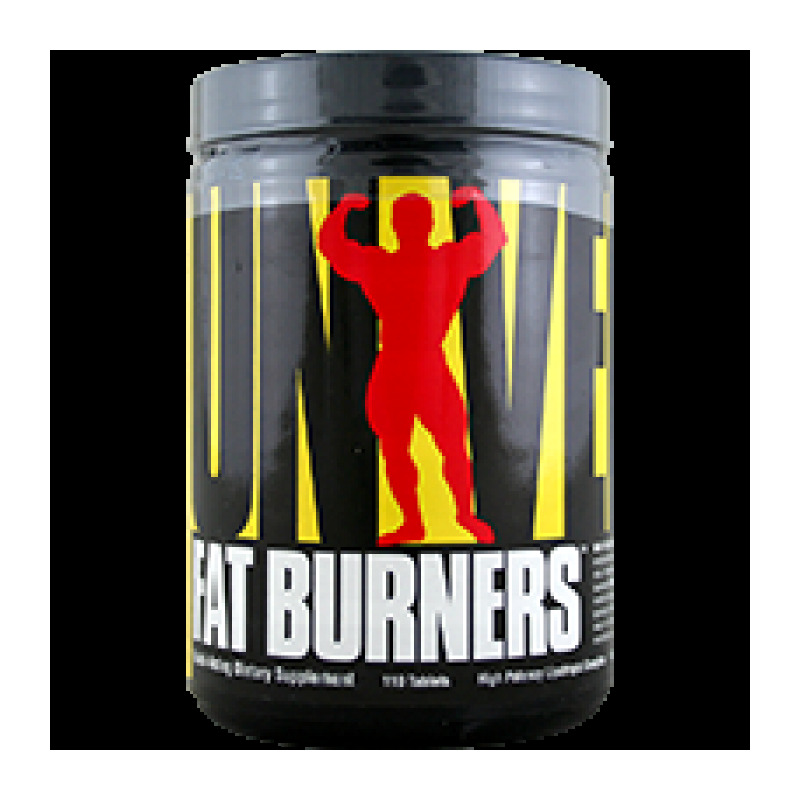 Return to Home > Afslankproducten>Universal Fat Burners - 110 tab. Sometimes, you don't need all the thermogenic fat burners the stimulants like ephedrine and caffeine. Maybe you're a natural bodybuilder who wants to avoid these ingredients. Whatever the reason, Fat Burners and Easy-To-Swallow (ETS) Fat Burners have been made especially for you. Fat Burners is a lipotropic and metabolic complex which contains over 10 nutrients designed to help you reach your goals naturally. 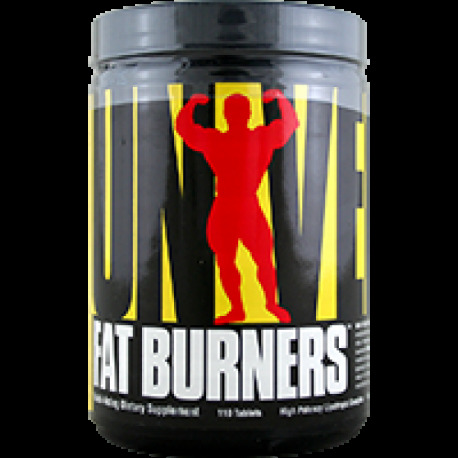 Fat Burners can help your body release stored body fat and then transport it into the mitochondria of the cells where it can be burned for energy. Fat Burners also comes in a smaller, easier-to-swallow size.